STATE CAPITOL, PHOENIX – Senate Democratic Leader Leah Landrum Taylor released the following statement on whether or not Arizona should fully expand Medicaid coverage under the Affordable Care Act of 2010 (ACA). 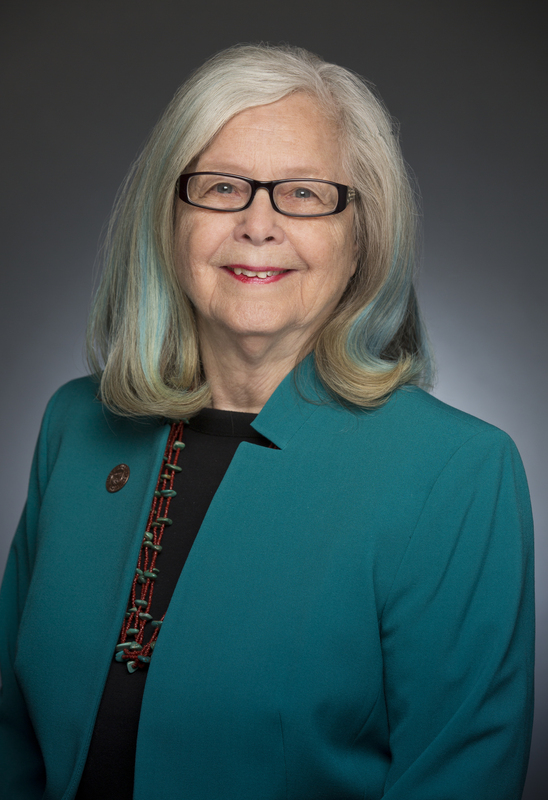 Sen. Landrum Taylor has been explaining to fellow legislators that the best option for Arizona, both fiscally and economically, is to fully comply with ACA by increasing Medicaid coverage to 133% of the federal poverty level (FPL). Covering 100% FPL and lobbying the federal government for the higher 85% match rate, as some are suggesting, would actually cost Arizona taxpayers exactly the same as fully expanding coverage to 133% FPL, while covering fewer lives. Covering only 100% FPL at the lower 66% match rate would cost almost twice as much money while covering fewer lives. Some even advocate that Arizona continue violating Prop 204 by maintaining the current Medicaid enrollment freeze, which leaves tens of thousands of vulnerable people without healthcare. “The only option that makes fiscal and economic success for Arizona is expanding to cover 133% of the federal poverty level," said Sen. Landrum Taylor. "Continuing the Medicaid freeze is not just wrong because it violates voter-approved Prop 204, it is morally wrong. Our society cannot afford to force hundreds of thousands to be reliant on emergency rooms for basic medical care." "When we stop the political rhetoric and look at the numbers objectively, it's obvious that the best choice for Arizona is to expand Medicaid to 133% of the federal poverty level. I will continue working with members of the majority to find solutions that make sure this happens." Senator Leah Landrum Taylor is the current Assistant Minority Leader and the incoming Democratic Leader for the 2013-14 term.